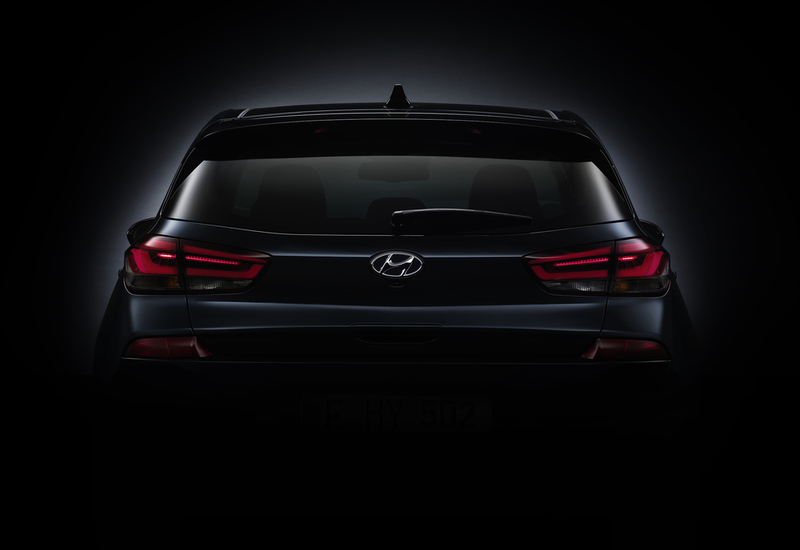 Hyundai has revealed new images showing styling cues for the next generation i30. The new generation i30 has been designed, developed, and tested in Europe. It will offer an ‘efficient and dynamic’ powertrain line-up, as well as state-of-the-art safety and connectivity, says Hyundai .